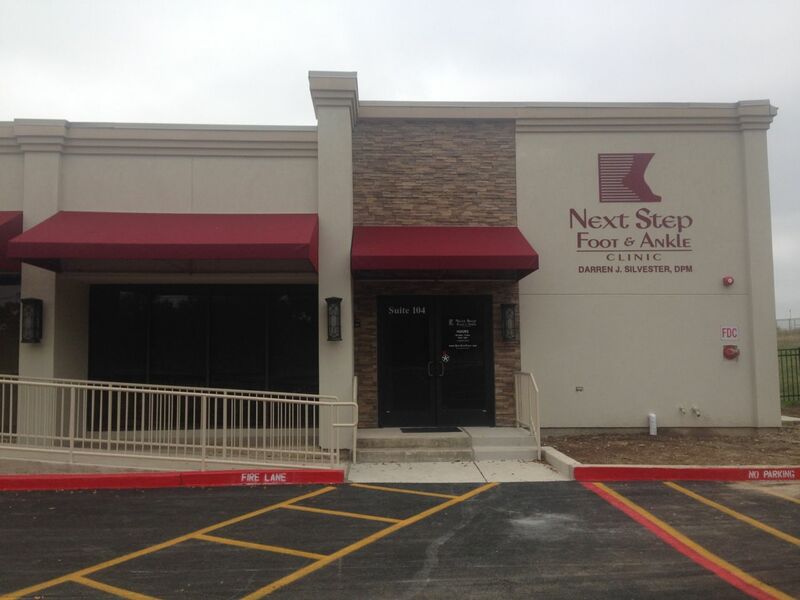 Welcome to Next Step Foot & Ankle Clinic in Universal City, where your foot and ankle health is our top priority. We strive to partner with our patients by getting to know you as a person. Our professional, friendly staff creates a welcoming environment that will put you at ease. At Next Step Foot & Ankle Clinic, we enjoy treating patients of all ages, with all types of foot and ankle problems. When you have a moment, please take a look at our Facebook reviews. Our Universal City office is accepting new patients, so if you are in need of help with your foot and ankle care, please call our office to schedule an appointment with the friendliest podiatrist and staff in South Texas. If you are considering becoming a new patient at Next Step Foot & Ankle Clinic or a physician's office sending a referral, please check out our New Patient information page. At Next Step Foot & Ankle Clinic, we are proud to offer advanced diagnostic technology. When you come to your appointment, we have x-rays, ultrasound, and fluoroscopy imaging tools along with nerve and vascular testing to aid in diagnosing your condition. We provide a wide variety of podiatric services, which includes heel pain relief, diabetic foot care, treatments for nerve pain in your lower limbs, ingrown toenails, and more. While meeting with our podiatrist, he will provide you with personalized, effective foot care treatments designed to treat the symptoms and any underlying problems. If you are in southern San Antonio, you can also schedule an appointment at our other office in Pleasanton. Just off of Pat Booker Road. Turn left on Athenian Drive, then left on Centerbrook. Between Kohl's and the Universal City Dog Park.